"The granting of long-term resident visas to scientists and researchers is a reflection of the UAE leadership's vision to enhance the country's position as a destination for creative minds and talents," said Sarah bint Yousif Al Amiri, Minister of State for Advanced Sciences. 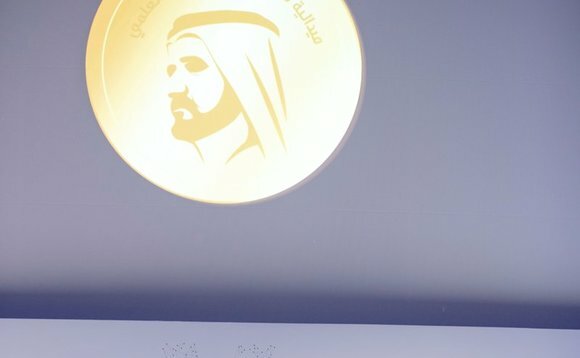 "The granting of long-term resident visas to scientists and researchers is a reflection of the UAE leadership's vision to enhance the country's position as a destination for creative minds and talents"
The awarding of residency visas marks that the Cabinet decision has been put into force. The decision also includes provisions for granting a 10-year visa for specialised talents and researchers in the fields of science and knowledge for doctors, specialists and inventors. As well as creative individuals in the field of culture and art. The visa's advantages include the spouse and children.